The 300-gram light Dynafit Alpine Pro shoe promises trail runners comfort, versatility and protection for middle and long distances. The "Alpine Rolling" midsole construction of this especially lightweight shoe has a double compression molded EVA midsole that increases running dynamics. It also provides an evenly smooth roll-through from heel to toe. A drop of 8mm guarantees good support on middle- and long-distance runs on demanding, variable terrain. 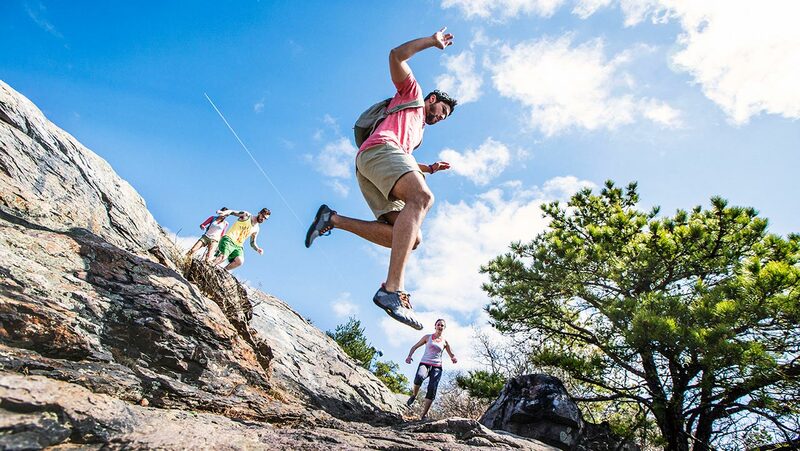 Additional protection when the going gets rocky: An integrated carbon plate between the midsole and outsole keeps your foot protected from stone bruises or rock push-through. The "Carbon Shield" protects as well as adds responsiveness and durability. The new "Rubber Tension" concept of a diagonally placed reinforcement across the heel provides an even more precise heel hold. 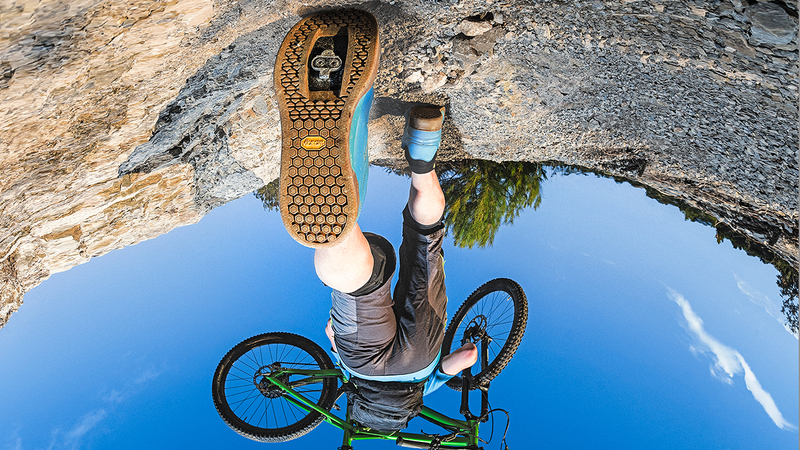 Vibram® MEGAGRIP outsole. 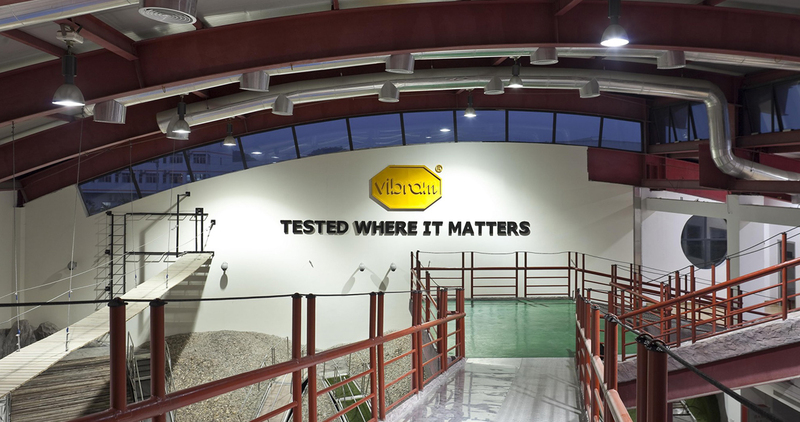 The Vibram® Megagrip sole promises the best grip on alpine terrains as well as in wet or dry conditions.